Pino Palladino made the top 10 solely on a handful of videos featured on No Treble this year. But that’s just how good Pino is. Two of his videos made our top 10 for 2011, including “Ain’t No Sunshine“, performed live with the John Mayer Trio and the 1984 video for Paul Young’s “I’m Gonna Tear Your Playhouse Down” with some serious fretless awesomeness. 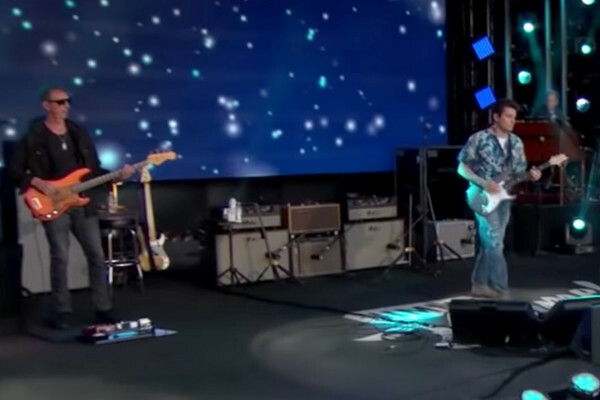 Bassist Adrian Bartol paid tribute to Pino in his remarkable play-along of the John Mayer Trio’s live performance of “Who Did You Think I Was?“. Dr. Randall Kertz shared some of Pino’s insights into player health in his first installment of the Health & Fitness for The Working Bassist series. 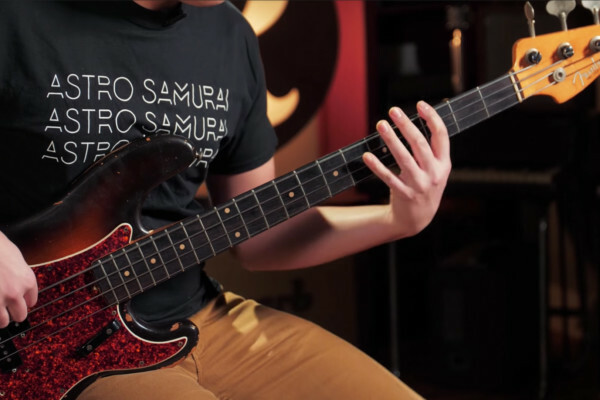 And several bassists mentioned Pino as a key influence in their Player Spotlight features, including Michael Olson, Rebecca Johnson, Bill McGarry, Cameron Holley, Dan Nelson and Leighton Allen. 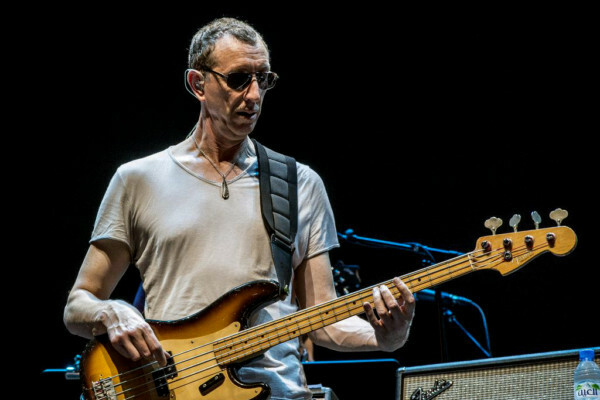 Check out our complete Pino Palladino archive. Recorded during the 2010 Crossroads Festival, here’s the John Mayer Trio performing the Bill Wither’s classic, “Ain’t No Sunshine”. Pino Palladino really lays down a nice groove, along with drummer Steve Jordan. This performance was included on the Crossroads Festival DVD. Our Facebook friend Jeff Kerestes shared this video with us, with Pino Palladino working his magic on the fretless, way back in 1984. Ignore the hair. If you can. I never thought I’d hear a version of Hejira without Jaco and love it. But then Pino Palladino proved me wrong with this incredible live performance of the title track to Joni’s 1976 album by the same name. Doesn’t hurt that Wayne Shorter joins in either. Our Twitter friend @kevcooke shared this video recommendation with us, saying “You MUST feature this video… Pino Palladino AND David Labruyere playing on this tune = DESPICABLE groove!! !” We agree, Kevin!